Rome, 31 January 2019 – Subsequent to the press release issued on September 7th, 2018, Leonardo announced today the closing of the purchase of 98.54% of Vitrociset, after meeting all the required conditions, including Golden Power and Antitrust approvals. 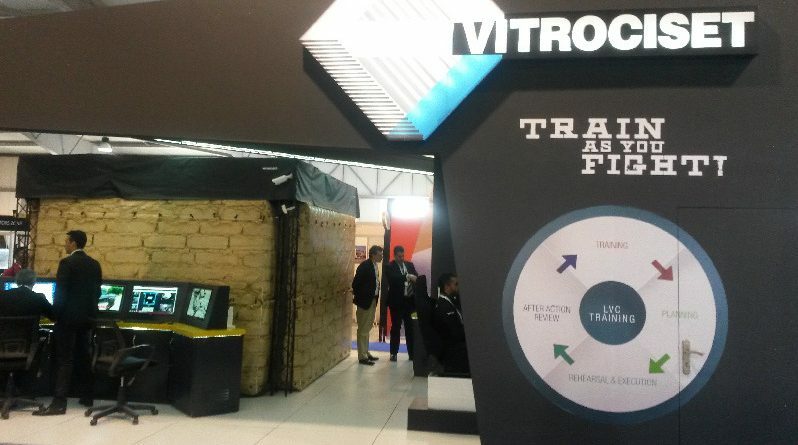 Consequently, Leonardo now holds 100% of the share capital of Vitrociset. 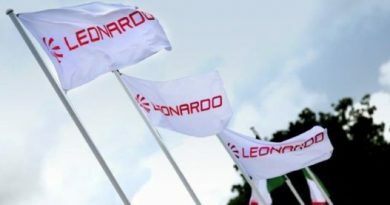 The transaction creates value by enabling Leonardo to strengthen its Services core business, mainly Logistics, Simulation & Training and Space Operations activities. 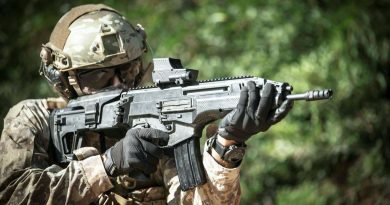 Vitrociset offers specialised services and solutions for complex systems in the fields of Defense and Security, Space, Transport and Critical Infrastructures; with 989 employees, of which ca. 630 are in Italy, Vitrociset reported in 2017 ca. € 163 million of revenues and € 236 million of orders.